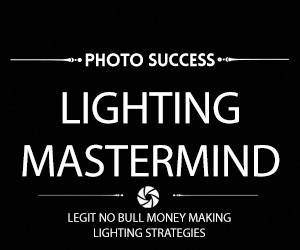 How to start, market and network a high end portrait studio…. Maggie is one of the most infectious success stories in photography today. Maggie started her dream, her ambitions and desires from the heart. 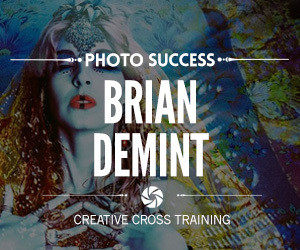 She is a true success story and one that exemplifies what it seriously takes to dream, implement and realize your own photography business. We can, and all could learn massive amounts from her, no matter where you are on your photographic journey. 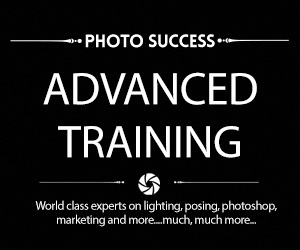 Meet one of North America’s Premier Portrait Artist and join us in the Wizard Of Light Advanced Training Series…..
Maggie Habieda Nowakowski, owner of Fotografia Boutique Inc in Oakville, Ontario, an International Award Winning Artist Photographer, redefines conventional photography. Maggie’s unique combination of technical skill and creative touch allows her to capture people as they dream themselves to be. Maggie takes on each photographic challenge in an uncompromising pursuit of perfection with every personally designed masterpiece fine art canvas and customized story book. 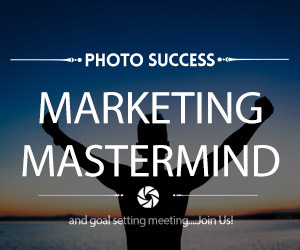 JOIN Us…as she will be revealing to us how she managed, step-by-step to create success as an artist and as a photography studio owner. 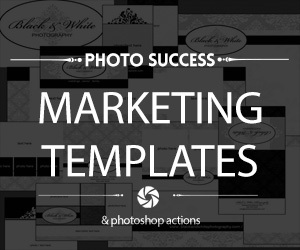 In Studio Sales strategies AMAZING! In a world where everyone has an instant camera, whether it would be an i phone or point and shoot camera, people record their lives virtually every day. Often these unprofessional snapshots are not even printed but stored on digital devices and shared on line. How do we professional photographers, separate ourselves to stand in this crowd alone, not even mentioning competition on our professional level. 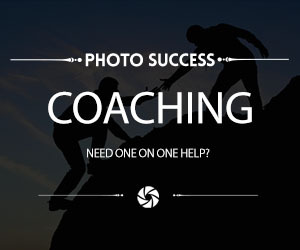 How do we educated the public and convince to hire a professional for a beautiful and timeless photography. A luxury that they may not need but once owned, they can not live without. Maggie’s focus will be to inspire and motivate photographers to achieve their goals and prove that nothing is impossible. She is one of the most generous and inspiring photographers and educators you will likely ever meet.